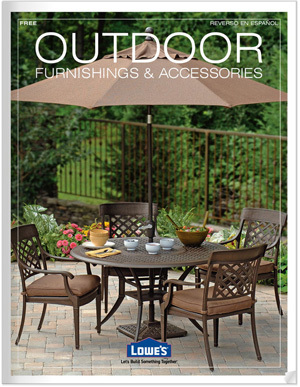 Lowes catalog features products for home organization, remodeling and decorating. You can find everything from a new closet organization system, to custom blinds, to drywall. You can find all the appliances you need for your home. Both the casual do-it-yourselfer and the professional contractor will find what they need at Lowes.